Cathedral-in-the-Clouds / Help this project get started! 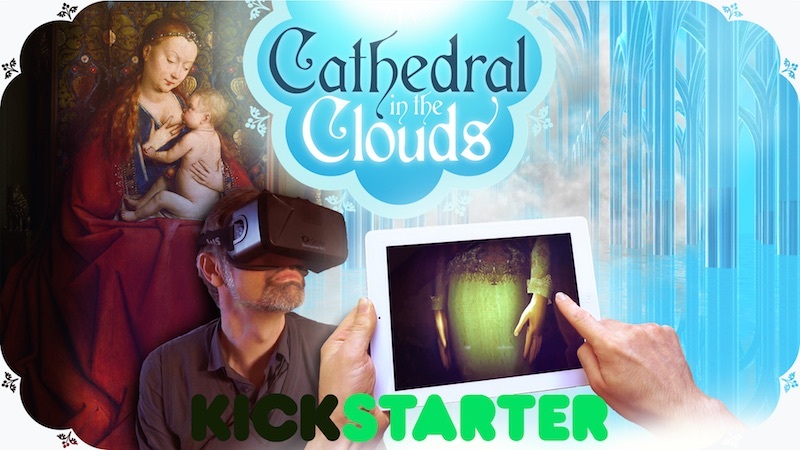 Cathedral-in-the-Clouds is a digital art project. Please back this project on Kickstarter and spread the word! All the artworks created for Cathedral-in-the-Clouds will be available for free but we do need to sustain ourselves while we create them. Please help us feed and clothe and shelter ourselves! Sunset / Play Sunset now! And let us know what you think. 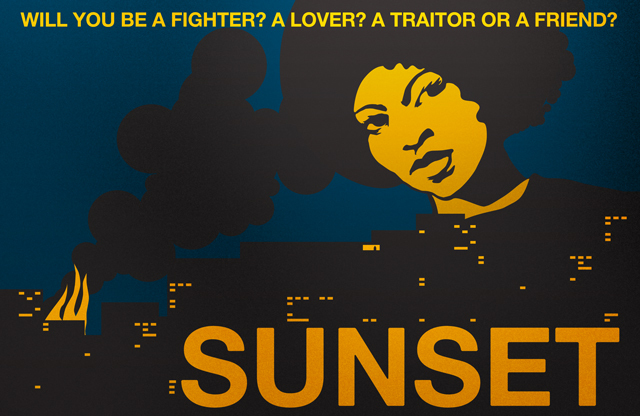 The launch trailer for Sunset is now up at http://sunset-game.com! Pre-orders of Sunset start today. Please help us through this final stretch of development and get the game on launch day and at a discount (DRM free copy for Windows, Mac OS X & Linux + Steam key). Sunset / First official screenshots! 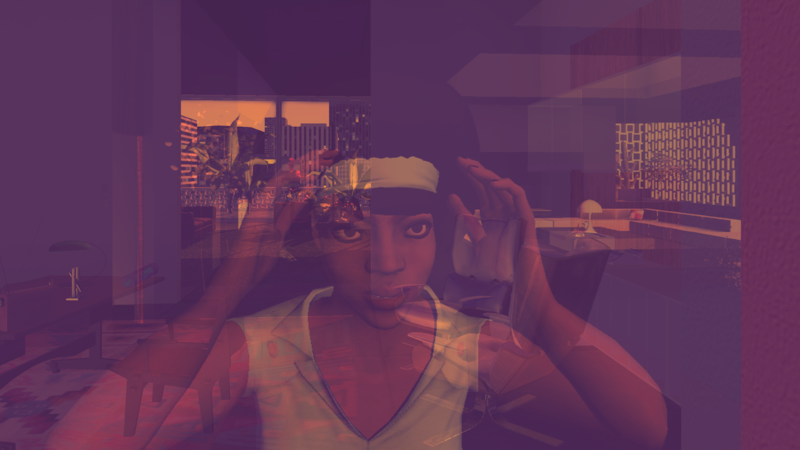 We've released the first "offical" screenshots of Sunset. Working hard to get the game done in Spring! The Endless Forest server has been down for a while because it was being relocated. It has been restarted now and should be up and running. Please support our Kickstarter campaign! We reached our goal in less than two days but the more money we raise, the better we can make the game. Spread the word! Be part of the project. 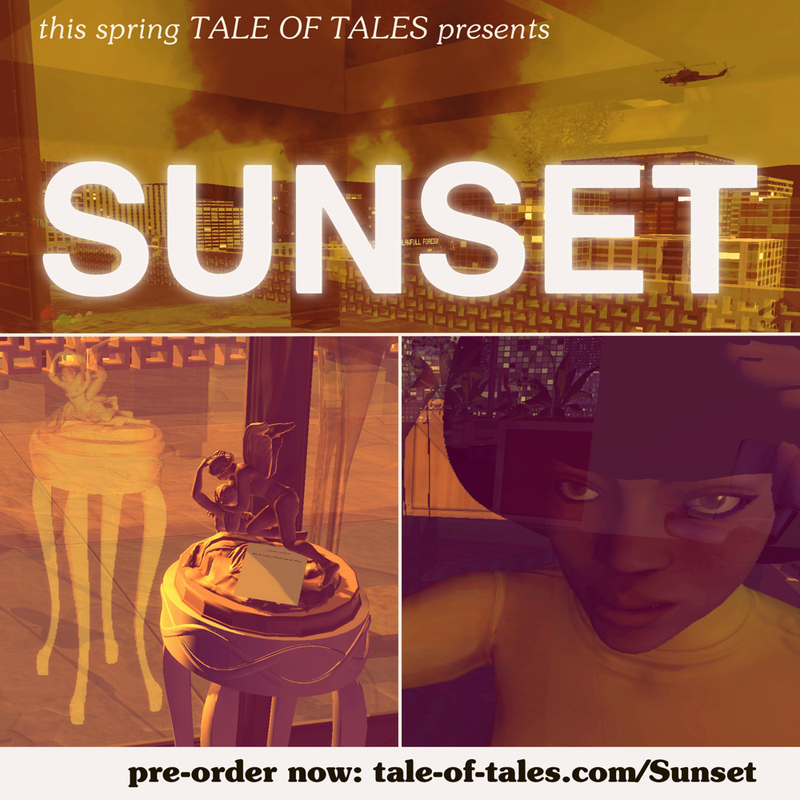 The Kickstarter page also serves as the most extensive description of Sunset to date. 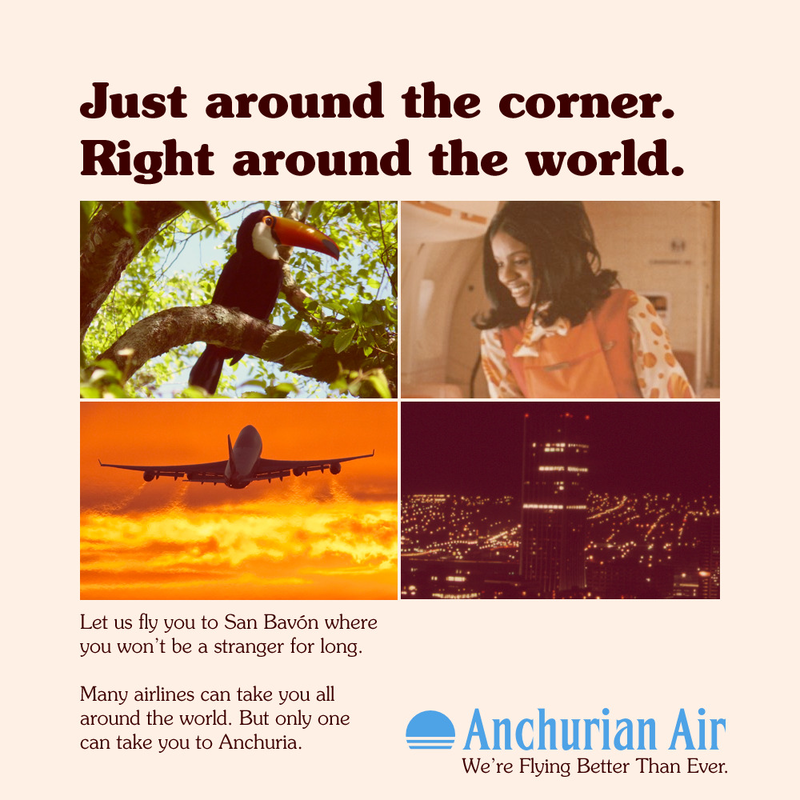 We are revealing part of the story of Sunset in a new website about the country's airline: http://sunset.voyage. Luxuria Superbia has received the Nuovo award in the Independent Games Festival. 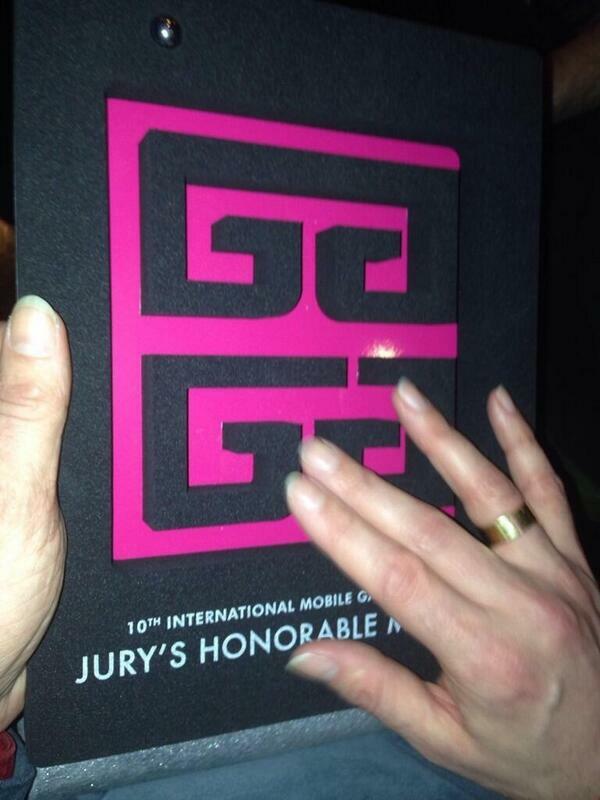 And an honorable mention in the International Mobile Gaming Awards. We have started production of a new game that will be released next year. We've started a dev log on TigSource. Please let us know your initial responses! Bientôt l'été was switched to another server. Please let us know if you encounter any issues. 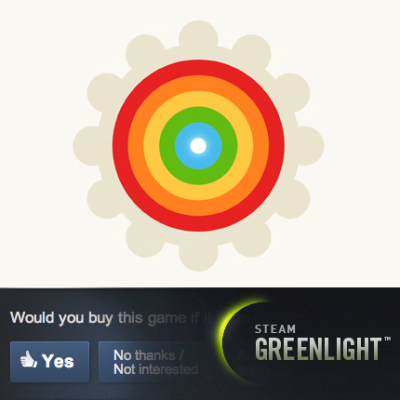 Luxuria Superbia / Steam users: please greenlight Luxuria Superbia! Luxuria Superbia can be played on iPad, Android, OUYA, Mac and PC. With your help, you'll be able to get the latter two on Valve's Steam platform. Please go click the "Yes" button on Steam Greenlight! Lately it has been taking a lot of time for the pictogram generator to come up with unique deer names. As a result many invalid registrations have been made by impatient deer. This is caused by the number of remaining generation 3 pictograms running out. We have removed a bunch of old unconfirmed accounts so now it is possible again to get a deer name from the generator within a reasonable amount of time. Please register again if you don't have a deer name.